Cheyenne Motorsports is one of the country's top Kawasaki dealers serving the Cheyenne, Wyoming area since 1967. 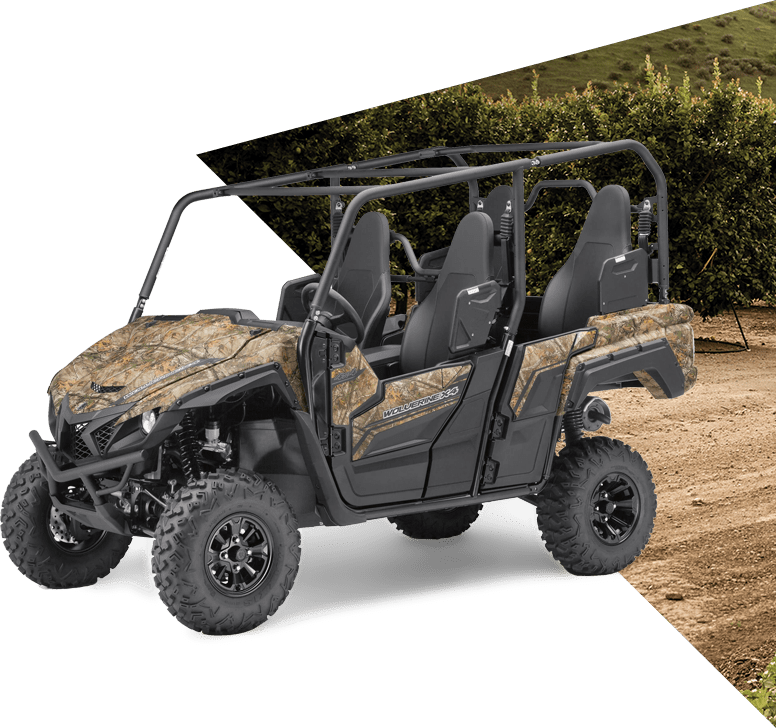 We are proud to be the only full-line powersports dealer in the region with a huge collection of new and used motorcycles, ATVs/UTVs, side x sides, snowmobiles, personal watercrafts, mowers and tractors. We also carry motocross parts, accessories, and apparel for both men and women. Cheyenne Motorsports offers a complete range of world-class products by Kawasaki, CFMOTO, and Royal Enfield. Recently, we also added Yamaha, Suzuki, Mahindra and Hustler Mowers to our product line-up. With our lower overheads compared to the big city dealers, we have the best pricing on our huge variety of machines. We are staffed with a group of true powersports enthusiasts who help customers with the best service, parts, and accessories in the region. Whether you are into racing or adventure sports, Cheyenne Motorsports has got something for everyone. Give us a call at (307) 632-3171 or drop by our store; we would love a chance to earn your business. For more information, send us your query online and we will get in touch with you.